Welcome to Imperial Buffet in Normal, IL ! We offer over 200 items including American, Japanese, Italian, Chinese-style and Mongolian BBQ. Eat in a beautifully decorated Chinese atmosphere inspired by millions of years of Chinese heritage. Imperial Buffet presents to you the ultimate experience in buffet dining. From our friendly service to our relaxing ambience, we welcome you to come in and take a break and enjoy our well-prepared dish. 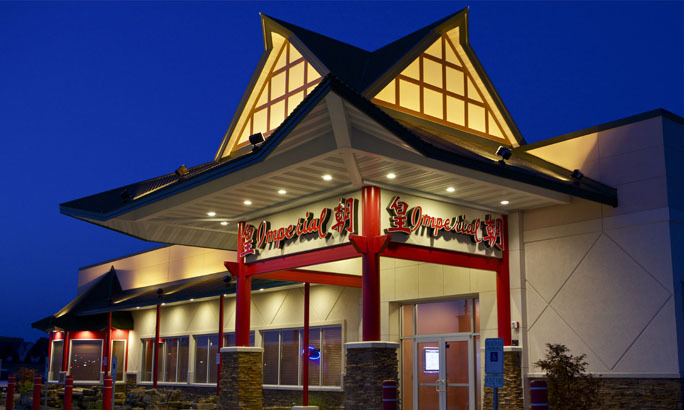 At Imperial Buffet, you're a king here and as a king you deserve to eat like a king!